Have you been losing big blocks of time? Has the battery in your iPhone or iPod Touch been dying before you even realized it was getting low? Relax; you haven't been abducted by aliens. 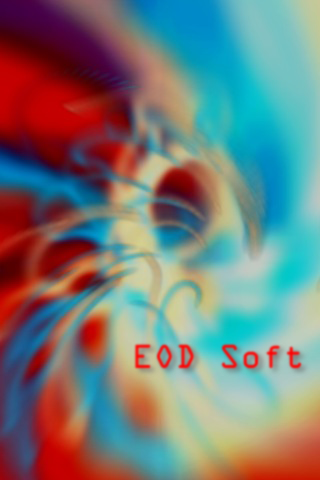 You've just discovered the cool apps from EODSoft. These apps have a curious way of making time disappear. Click on any of the icons below to find out what's in store for you!